The 88 Project, November 25, 2018: On November 24, 2018, Tran Huynh Duy Thuc’s family visited him in Prison no. 6, Nghe An province, as scheduled monthly. Thuc revealed that on November 20, he suffered many signs of being poisoned. At 5:15 AM, when Thuc woke up, he felt dizzy, and sweated a lot and regurgitated water with some blood fiber. He checked his blood pressure, which had increased up to 150/110. As he rested, he regurgitated yellow and green liquid, causing him serious dizziness. Medical staff of the detention center examined and gave him two pills after diagnosing him with “cerebral blood flow deficiency”. However, these pills were also immediately regurgitated. At 7:00 AM, his blood pressure became normal and he was able to have breakfast and lunch. He remained very tired for the whole day. His health became normal again the following day. However, since that day, he does not want to eat the food that the detention center provides, and uses instant noodles instead, as he does not feel safe. Seeing that he was eating instant noodles, the detention center then no longer provided boiling water for him, as they did before. The prison authorities no longer allow Thuc to receive letters, nor send his letter by the express mail service. They also announced that they were considering banning him from using boiling water, a flashlight, a sphygmomanometer, or a glucose meter. When Thuc asked for the legal basis, they did not reply. At the last minutes of the meeting, Thuc asked people, including friends in the international community and lawyers, to urgently intervene to help end the dangerous situation, which involves the possibility of poisoning, that he finds himself in. 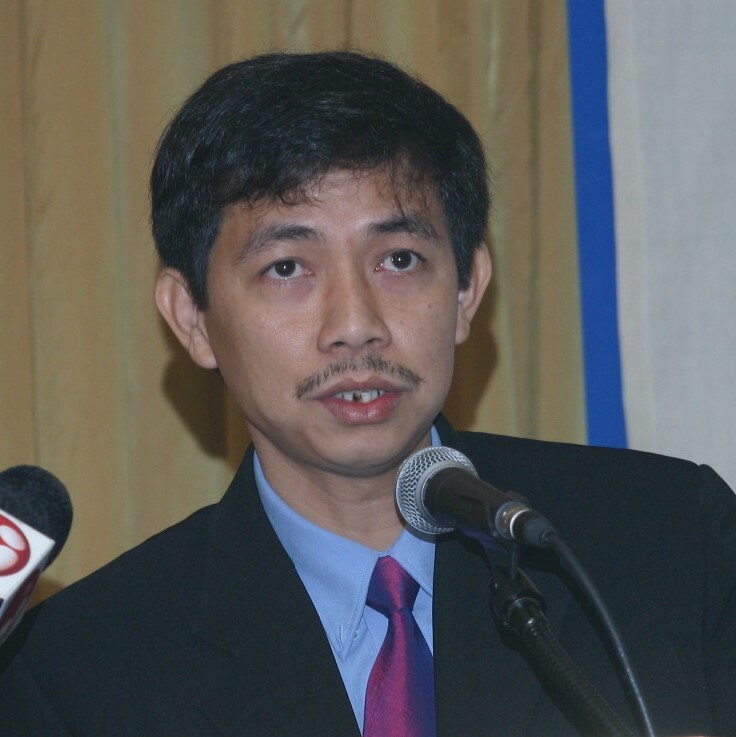 This information was in accordance with what a foreign diplomat had informed lawyer Le Cong Dinh last week, that the Vietnamese authorities are using mental torture to force Thuc to confess guilt in order to be released and stay inside the country, as Thuc refuses to be exiled. Please help Tran Huynh Duy Thuc go out of the prision because he will die in the prision if he does not have recuse as soon as possible .the Vietnamese government will kill him.please help him quikly . I’m thank full you .